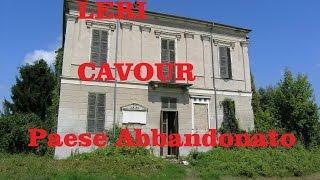 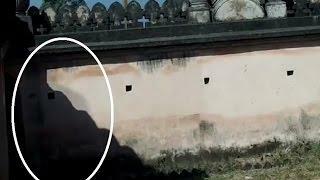 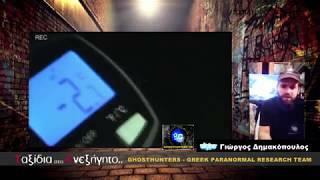 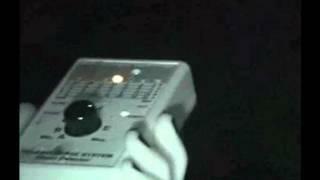 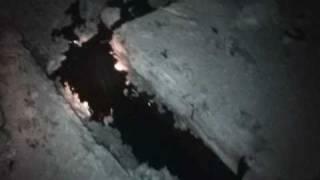 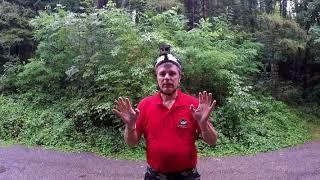 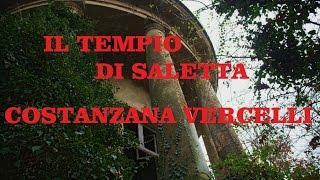 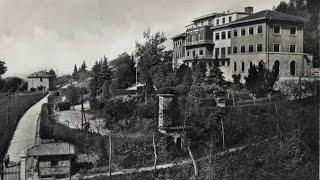 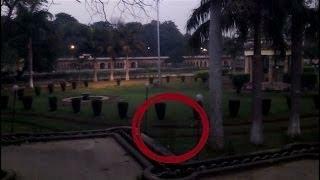 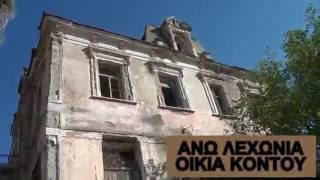 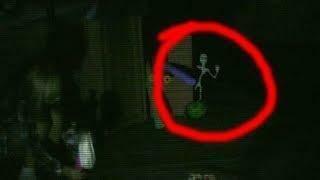 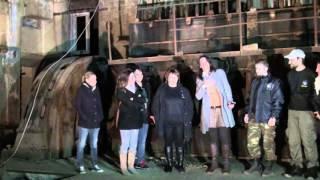 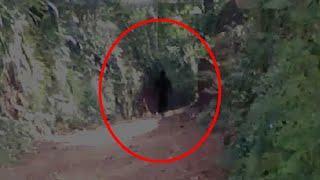 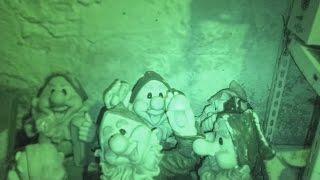 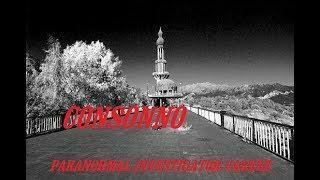 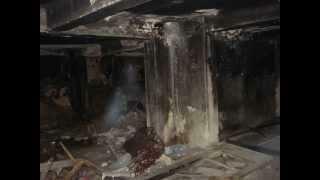 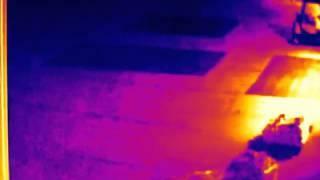 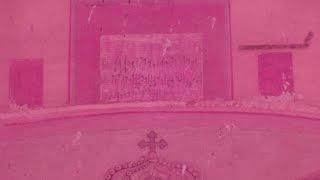 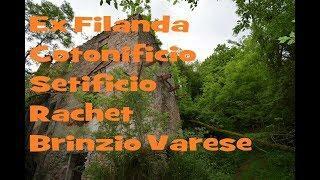 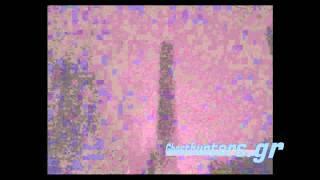 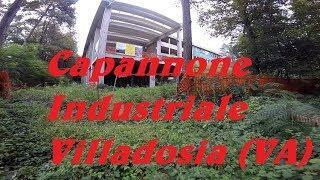 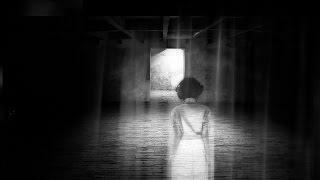 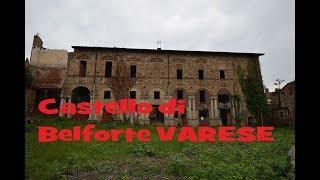 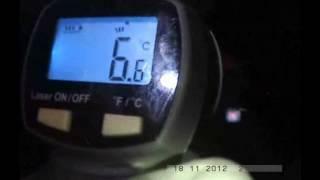 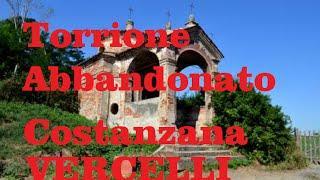 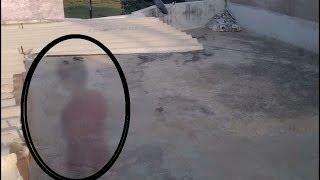 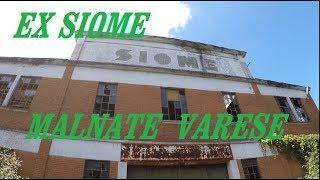 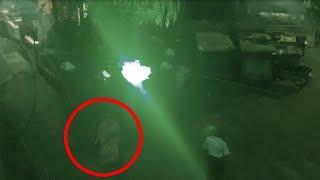 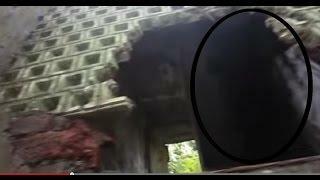 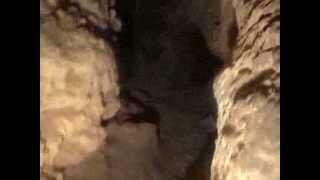 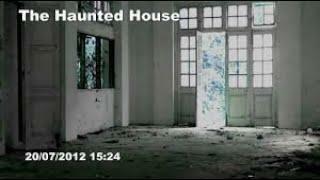 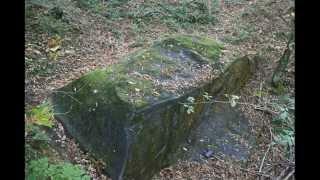 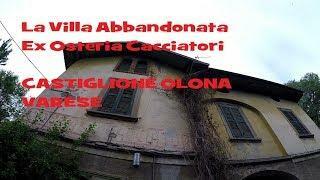 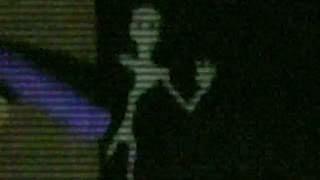 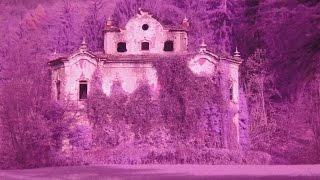 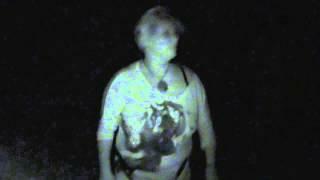 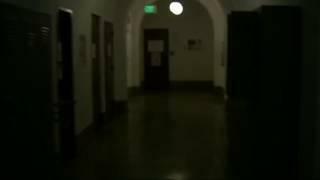 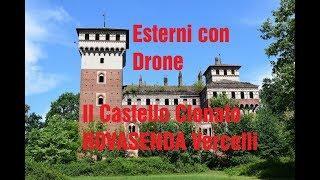 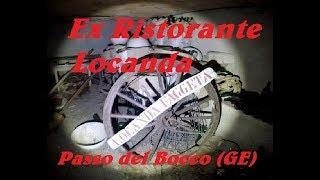 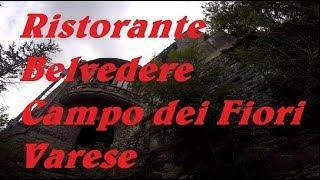 The haunted public garden..Real ghost caught on guard camera?? 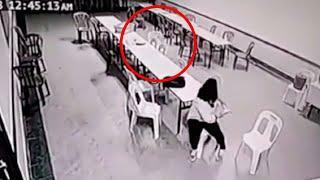 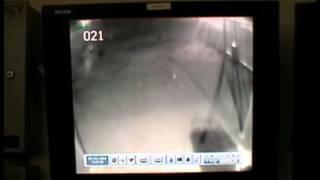 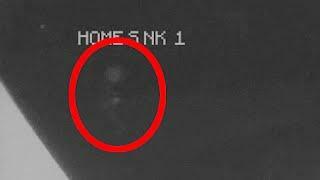 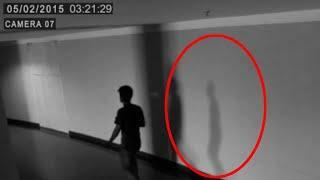 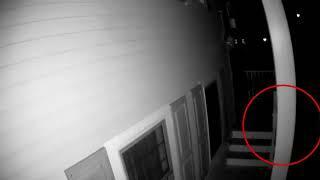 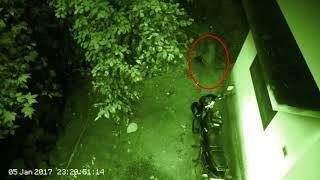 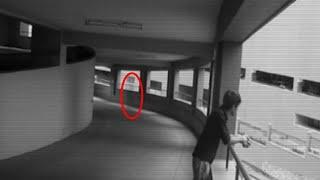 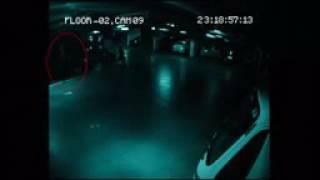 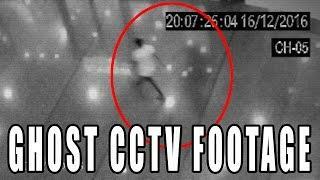 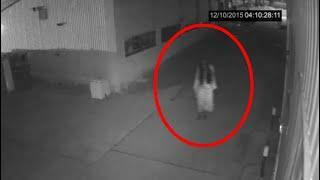 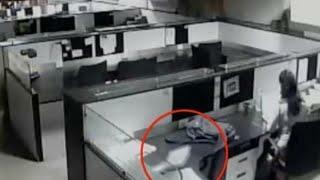 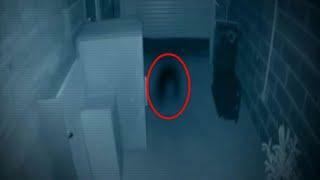 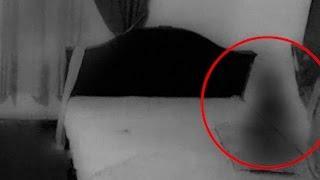 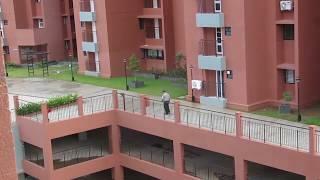 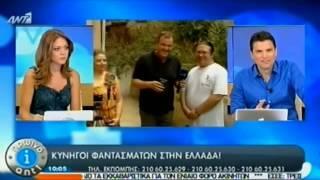 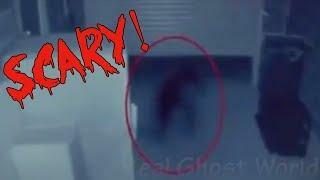 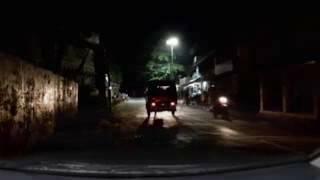 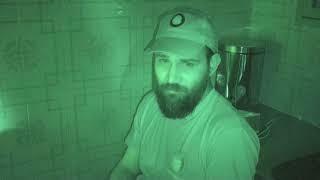 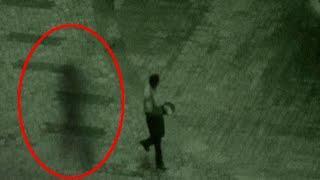 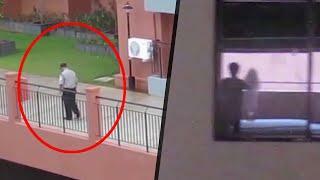 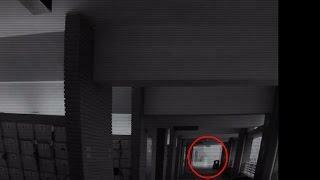 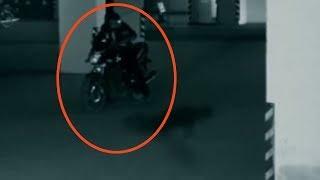 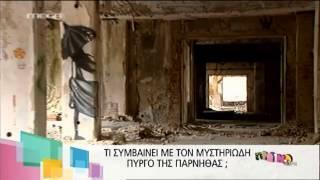 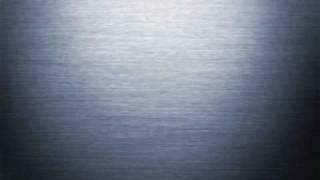 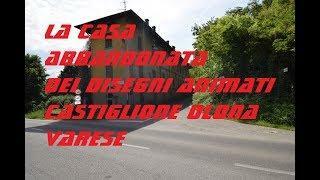 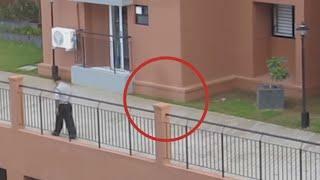 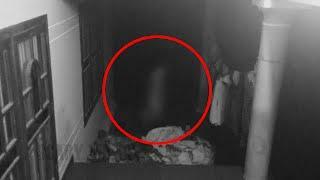 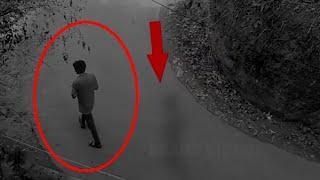 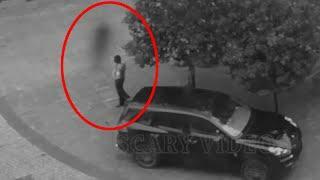 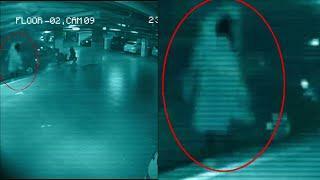 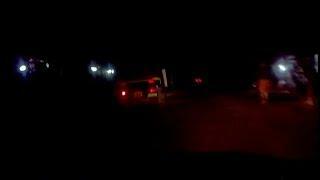 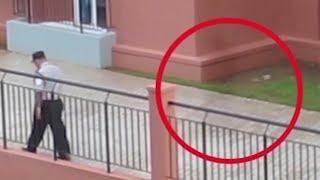 Ghost Following A Security Guard Caught On CCTV Camera! !